With a relatively low insurance penetration and density in China, and the rising risk awareness plus the growing tendency of online transaction of the new generation, ZA Online will keep on gaining momentum in the coming decades. 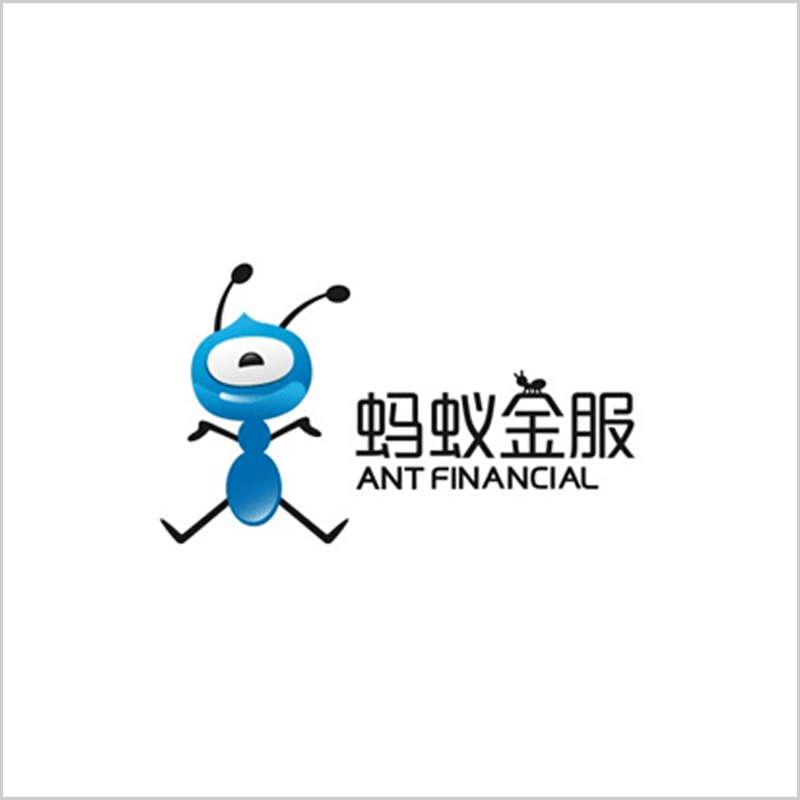 An announcement released on HKEx (Hong Kong Exchanges and Clearing Limited) on April 4, 2019, said ZA Online (众安在线), China’s first online-only insurance company, announced a revision of annual cap of the existing continuing connected transaction with Ant Financial. According to this announcement, it is expected that the total platform service fees paid by the Company to Ant Financial and/or its associates will increase significantly for the current financial year and therefore the Board anticipates that the Original Annual Cap for the financial year ending December 31, 2019 for the Online Platform Cooperation Framework Agreement will not be sufficient to meet the expected demand of the Group. Accordingly, the Board proposes to increase the Original Annual Cap for the financial year ending December 31, 2019 from approximately CNY 769,857,000 to CNY 1,140,670,000. At the date of this announcement, Ant Financial holds approximately 13.54% of the total issued share capital of the Company and is a substantial shareholder of the Company. In light of Ant Financial Group’s leading market position in online platforms in China's market, ZA Online can sell its insurance products to end users and at the same time better serve the insurance needs of ecological Internet users based on mutual cooperation, thus improving the user experience of the platforms. The rapid growth of the Internet property and casualty insurance business, with premiums amounting to CNY 69.5 billion in 2018, representing a year-on-year increase of 41%, shows tremendous development of the online platform. Founded in 2013, ZA Online realized its listing in only four years, with a smooth IPO process in HKEx. It took less than three months from submitting the application for listing to the HKEx on June 30 to formally listed. For the entire fintech industry, ZA Online ’s success in HKEx listing is inspiring. It depends not only on fintech through channel innovation alone but also on the technology interaction with the business ecosystem. 1. Living Consumption Ecology, which means ZA Online is able to identify customers' insurance needs in consumer scenarios related to e-commerce and electronic products. In collaboration with China's e-commerce platforms (such as Taobao), it provides insurance products, such as refund insurance, on the risks related to the quality, logistics, and security of transactions. ZA Online also works with leading manufacturers of electronic products (such as Xiaomi) to provide insurance for accidental damage and maintenance services for mobile phones and other smart devices. 2. 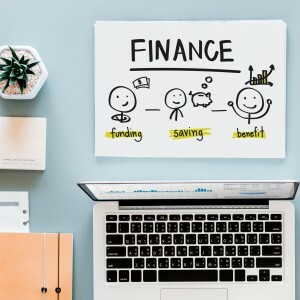 Financial Consumption Ecology covers the risk in consumer lending and consumption on internet financing platform, to protect the supplier of funds from default risk. 3. Healthcare Ecology covers the risk of medical expenditure, it has established partnerships with hospitals, research institutes, medical equipment manufacturers and internet medical platforms, etc. 4. Automobile Ecology currently provides insurance products for vehicle damage, personal injury in car and theft. Since 2015, ZA Online and PingAn (中国平安), another shareholder of the company, have jointly launched the vehicle insurance, which costs CNY 2,500 per vehicle for a period of one year, available in 18 regions by 2017 in China, covering most of the Chinese auto insurance market. 5. Travel Ecology provides insurance against various risks arising from travel, such as travel accidents, flight delays and cancellations. ZA Online has cooperated with Ctrip (携程) to provide flight delay insurance, followed by other major Internet travel agents, airlines and offline travel agents. The measure of insurance penetration and density, which reflects the level of development of the sector, are both below the developed countries' level such as the US, UK, and Japan. At the same time, with the rising risk awareness and the growing tendency of the online transaction of the new generation. ZA Online will keep on gaining momentum in the coming decades. Currently, there are four online-only insurance companies, ZA Online, TK.CN (泰康在线), 1 AN.COM (易安财险), and Anxin(安心财险), despite the fact that ZA Online gets the online insurance license at least two years ahead of others, the total insurance premium also occupies the highest market share in the online insurance business.